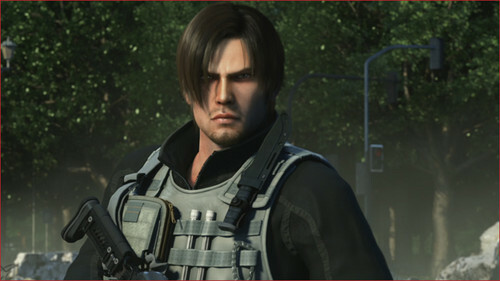 Leon in RE Damnation movie. . Wallpaper and background images in the Leon Kennedy club tagged: leon scott kennedy degeneration resident evil leon kennedy leon s kennedy damnation resident evil damnation resident evil damnation leon. 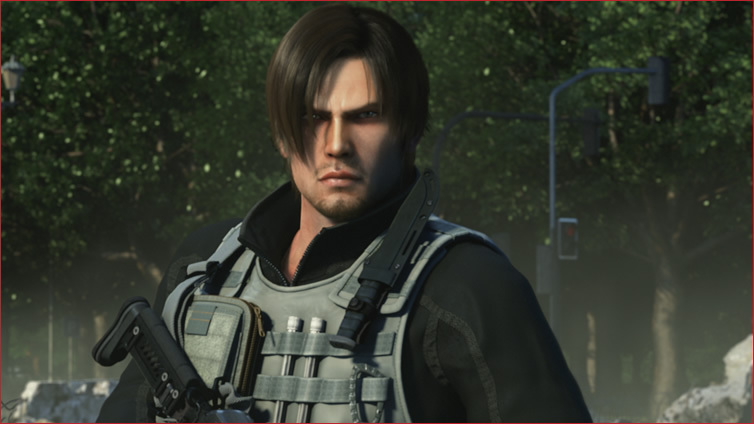 This Leon Kennedy photo might contain 가슴, 후원, egis, 가슴 판, 에이지 스, 갑옷, 방패, and 이지스.